One purpose for a plasma concentration test is to monitor a patient taking medication. 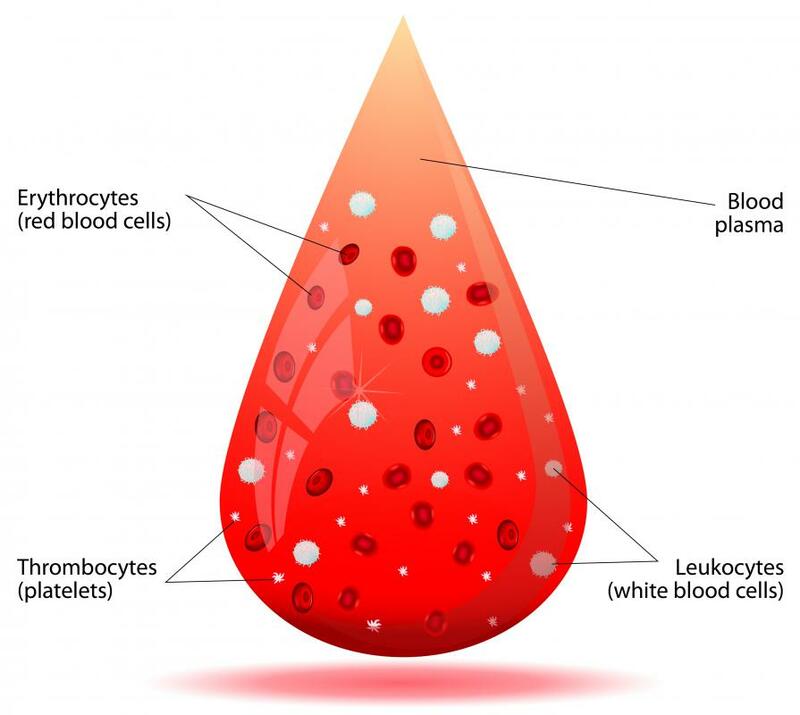 Plasma is the straw-colored portion of blood that remains after the platelets, red and white blood cells have been removed. 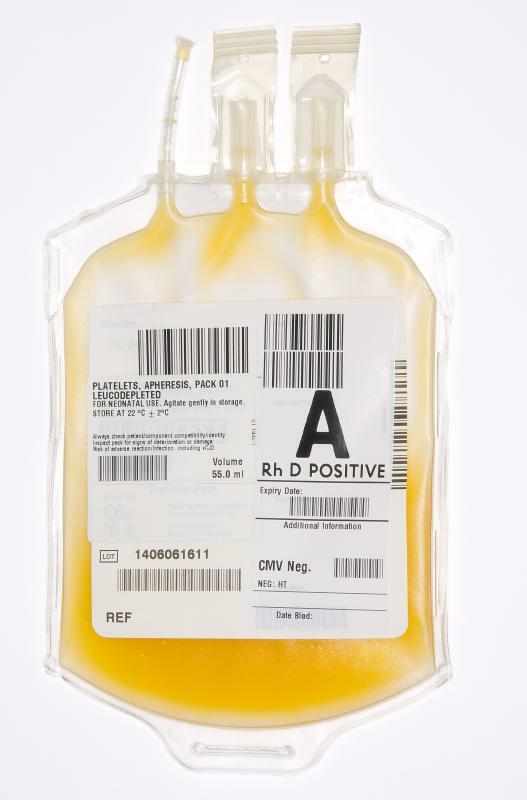 A bag of blood plasma. 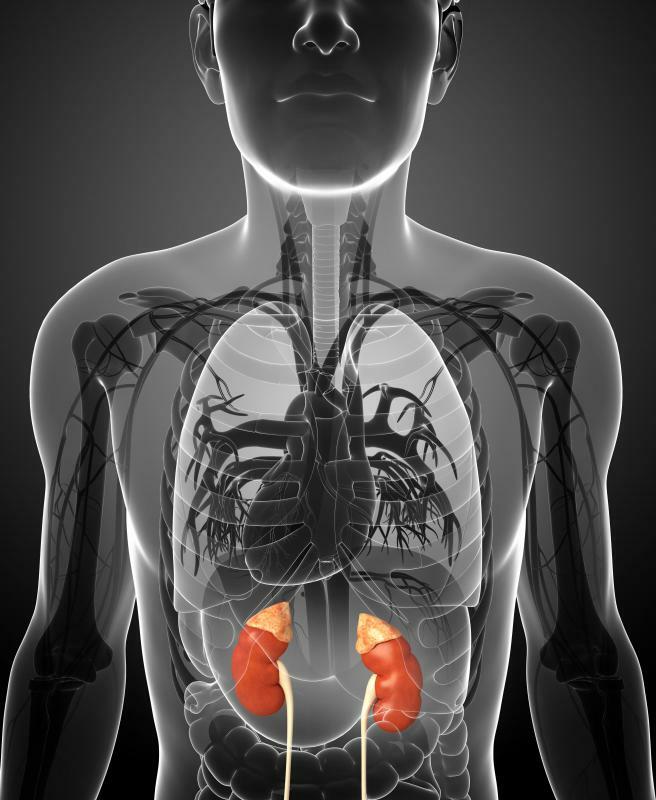 Testing how quickly a patient clears a medication from his or her body may provide important clues about kidney function. Plasma concentration is a measure of how much of a compound is present in a sample of plasma. This can be important information for the diagnosis, treatment, and management of disease. Lab testing is available at many facilities to provide quick plasma concentration data which may be needed in patient monitoring. Complex testing may require sending samples out to a lab that specializes in this service to make sure the results are accurate. One reason to use plasma concentration is to test levels of compounds found naturally in the body, like C reactive protein, which is associated with inflammation. People with abnormal blood chemistry may be experiencing health problems. Finding out which compounds are out of balance can help determine the nature of the issue. Abnormally high or low levels can be noted in the testing and may be used as the basis for a diagnosis or treatment plan. For example, the patient could need antiinflammatory medications. Another purpose for a plasma concentration test is to monitor a patient taking medication. Some medications, rather than being given at a standard dose, are based on plasma concentration. The dosage is slowly increased until testing reveals that it has reached an effective level in the blood plasma. Once this point is reached, the dose can be stabilized to keep the level sufficient. Effectiveness ranges can vary with some drugs, in which case patients may be assessed once they start to enter the target range to determine the lowest possible effective dosage. Testing can also show how quickly a patient clears a medication from the body, which can provide important clues to liver and kidney function. Patients may need monitoring if they are in intensive care, where organs can fail and may affect blood chemistry. 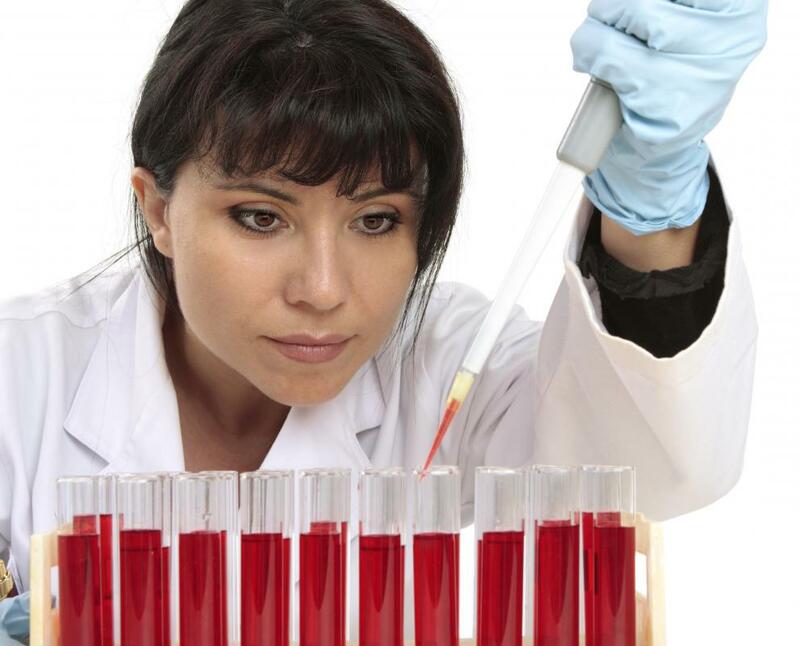 This routine testing can include checks of the blood plasma to identify early signs of problems. Care plans can include testing at specific intervals to check on plasma concentration of key compounds and action plans to take if they change. Labs can provide reference ranges when reporting plasma concentration. This allows someone reading the results to determine if the patient appears to be in normal range. With tests that are commonly ordered, doctors and nurses may be familiar with the range and don’t need to be reminded. In the event there are unexpected abnormalities, further testing may be recommended to find out more about what is going on and determine which actions would be advisable to address the issue. What Is a Percent Concentration? What Is an Inductively Coupled Plasma Mass Spectrometer?